I turned this play pizza felt set from Target into a diy button board for occupational therapy! 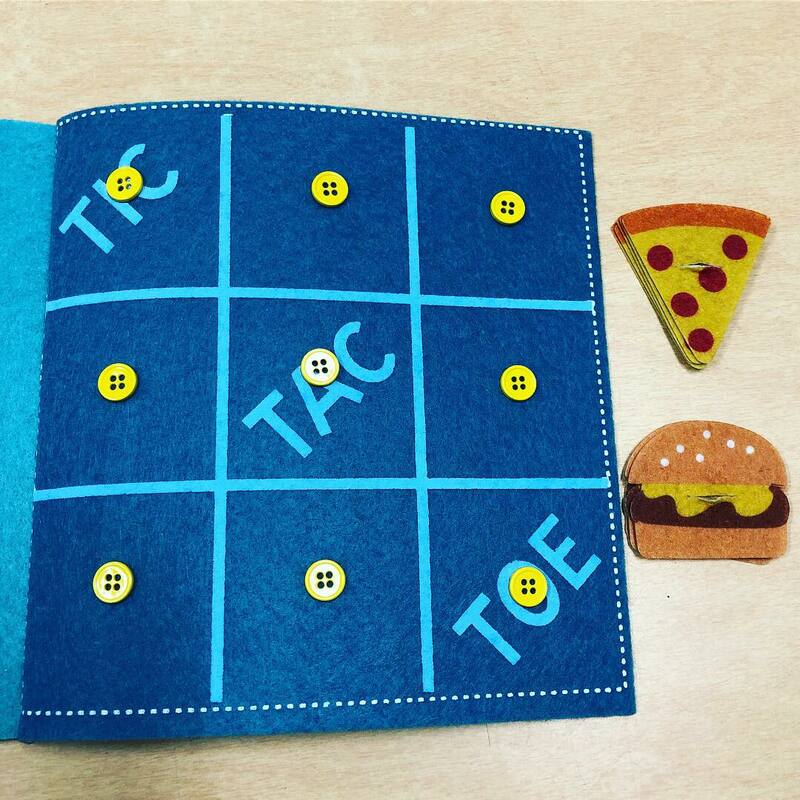 Pizza vs. Burget tic-tac-toe! 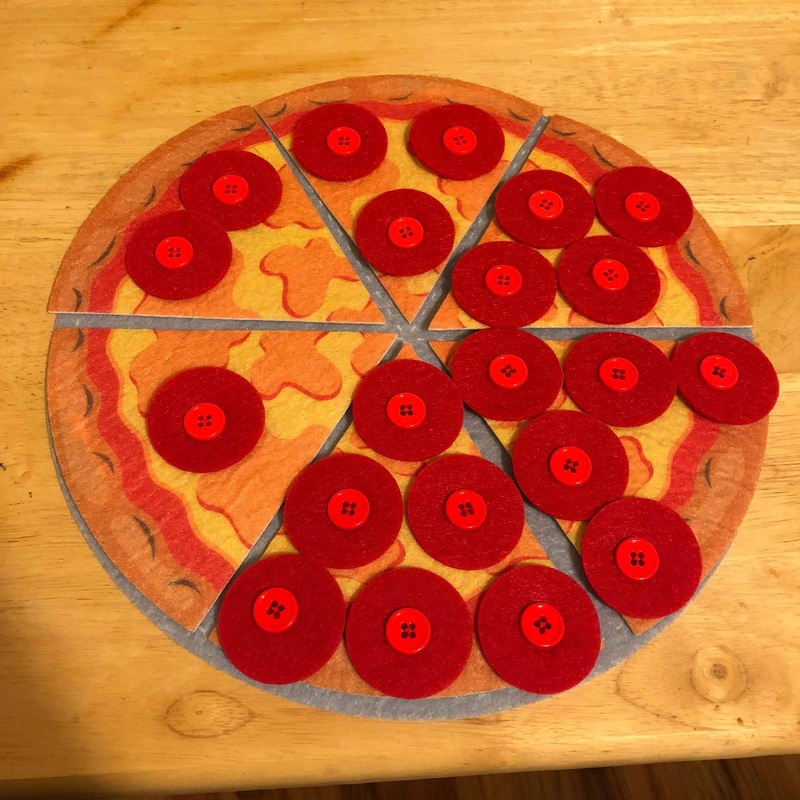 Added the buttons to turn this classic game into a motivating way to sneak in dressing skills. - 3-in a row wins! 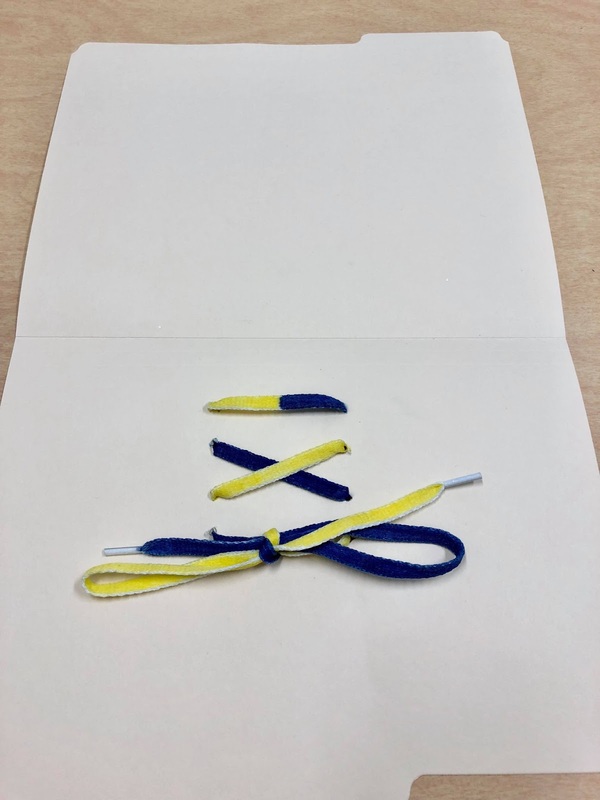 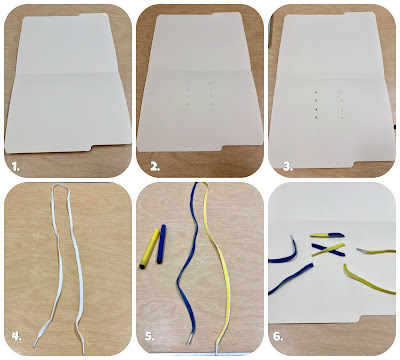 Amazingly easy and simple way to make your own lacing board to practice shoelace tying. 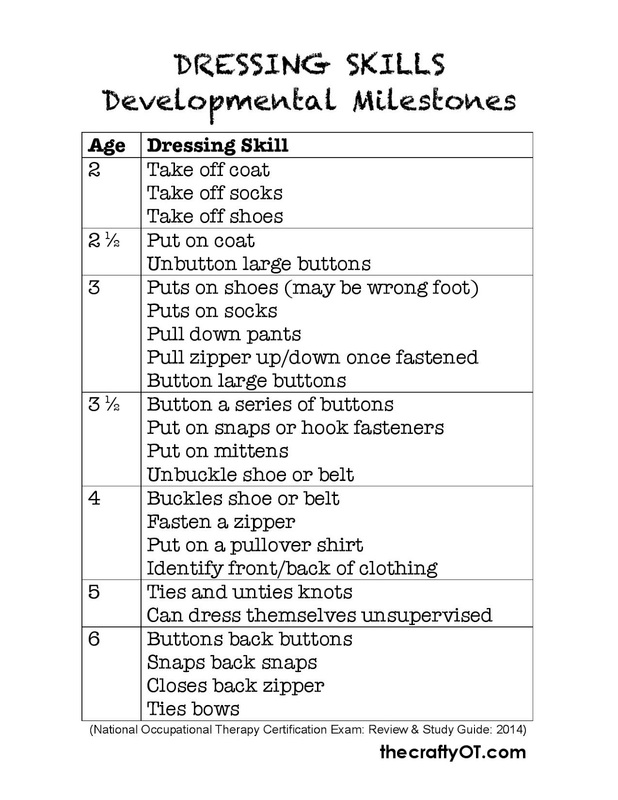 Developmental Milestones for Dressing Skills: Ages 2-6 years old. Summarized from the Occupational Therapy National Board Certification Exam Review Guide. 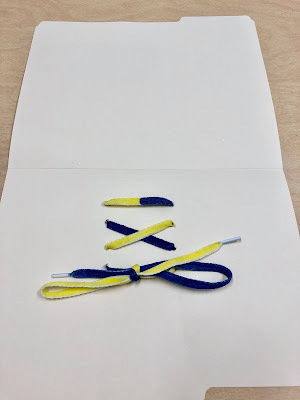 Dressing is probably one of the most important ADLs in a child's early life (aside from play). 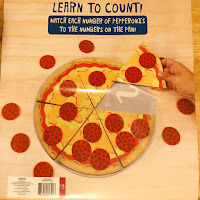 These are skills that will give the child a great sense of independence, and they will carry these skills with them for the rest of their lives. 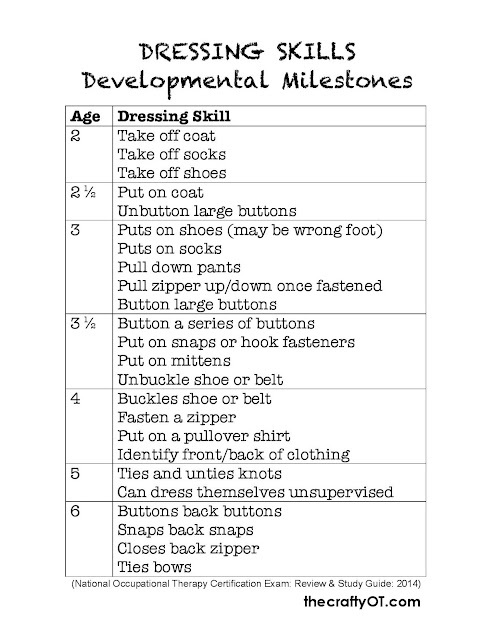 Here is a quick summary of some dressing developmental milestones according to age for your reference.